Hear about the latest businesses who get their customers talking! Everyone loves a good word of mouth referral. But, why does one business catch fire and get all the buzz, while others are left wondering why no one is talking about them? Just a way we’d like to give back and spread the word. So if you have a great story or marketing tool you want to share, please submit it for a future profile! We won’t spam you or share your email with anyone else. 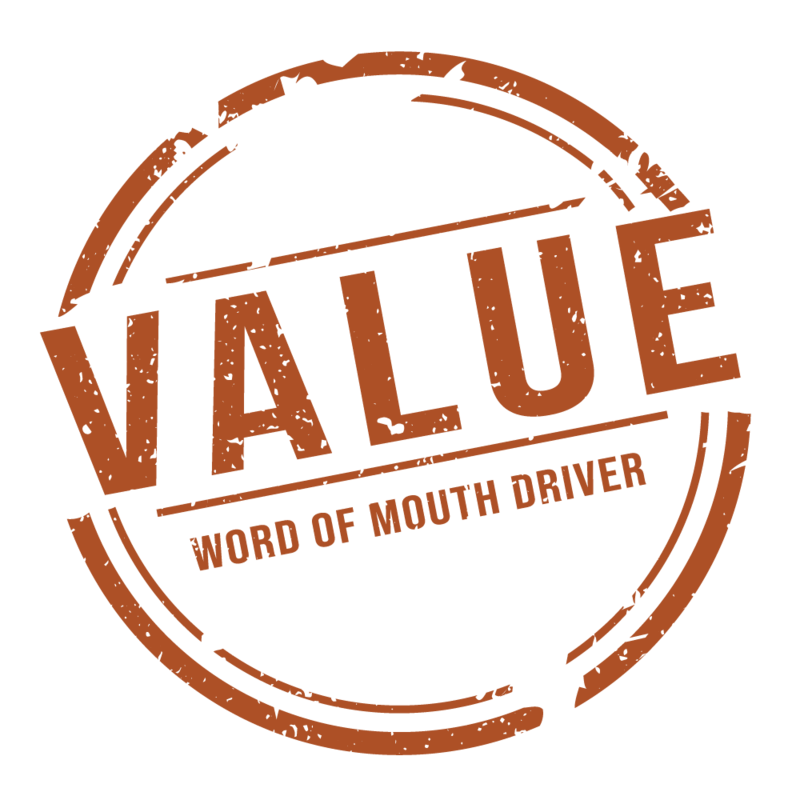 We have identified four main drivers that make a business worth talking about. 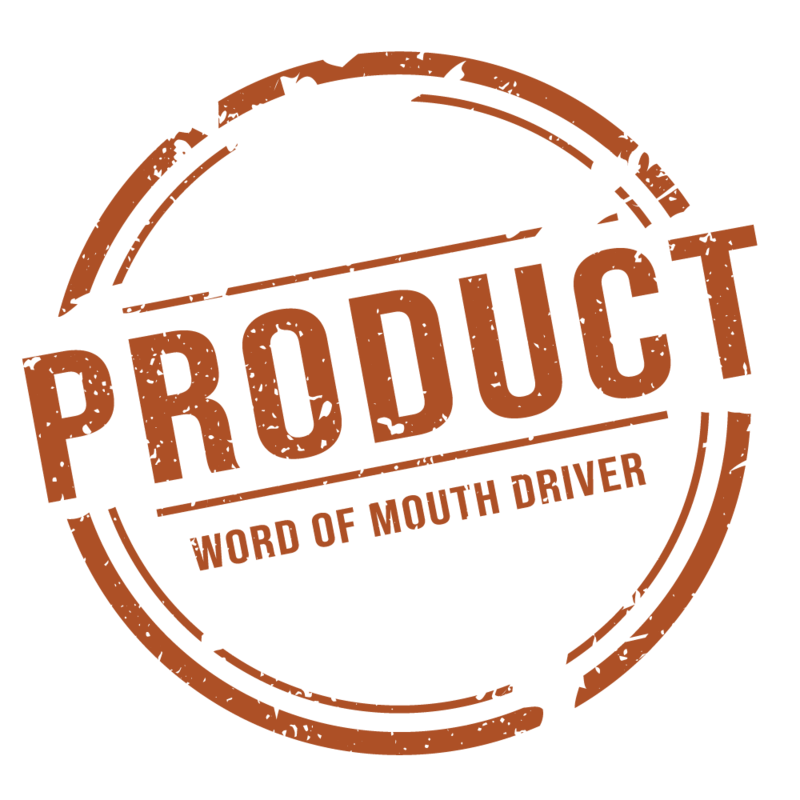 These drivers are a great example of power law, where being exceptional at just one of these can tip the scale and make them truly buzz-worthy. How good is the product? Does the product do something unique or solve a need in a simpler or more intuitive way? Does the product delight the end user, save an immense amount of time, or take away pain? A business that rates highly on "Product" fulfills all one's needs and even surprises the consumer by meeting the needs they didn't even know they had. How are customers treated? What happens when something goes wrong? Does the business treat their customers kindly and respectfully? 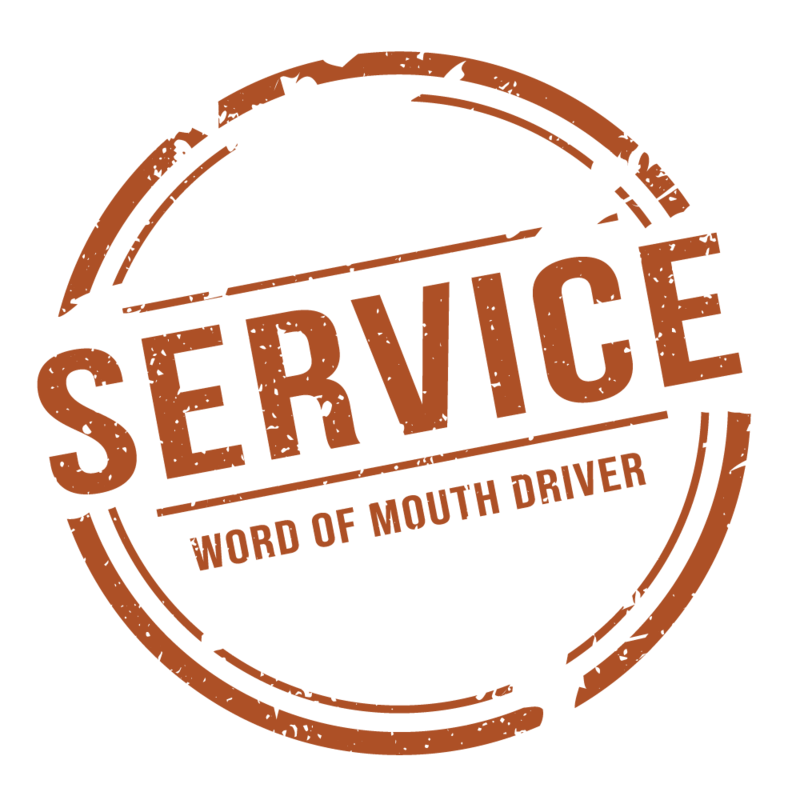 Great service can go a long way in filling in the gaps and softer experiences with a business. A business that rates highly on "Service" goes above and beyond a consumer's expectations; treating them how they want to be treated. *We are largely talking about customer service. If the company is a service business one can combine service and product. The consumer is paying something for this good or service by investing money and/or time. Some may call this ROI, but most consumers aren't making an exact calculation. A business that rates highly on "Value" delivers an over-sized return to the user vs the cost; often leaving the consumer with the feeling that they would gladly pay more for the service. 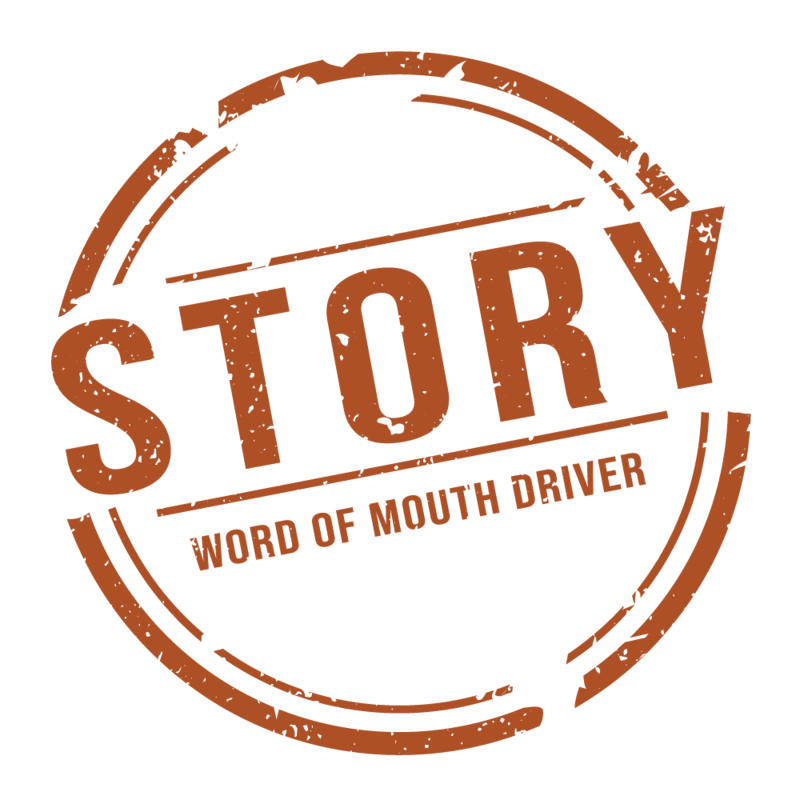 Story, is often times intangible and boils down to the feeling consumers have about the business. A story is by far one of the hardest elements to quantify but everyone knows it when they see it. A business that rates highly on "Story" gives the business a personality that is based on something that resonates with their customers. Often times it is a set of strong values and beliefs that help differentiate the business from competitors along with a narrative that inspires. You would tell someone about this business but only if they directly asked for a recommendation. You're a raving fan and go out of your way to tell your friends and anyone who will listen about this business.